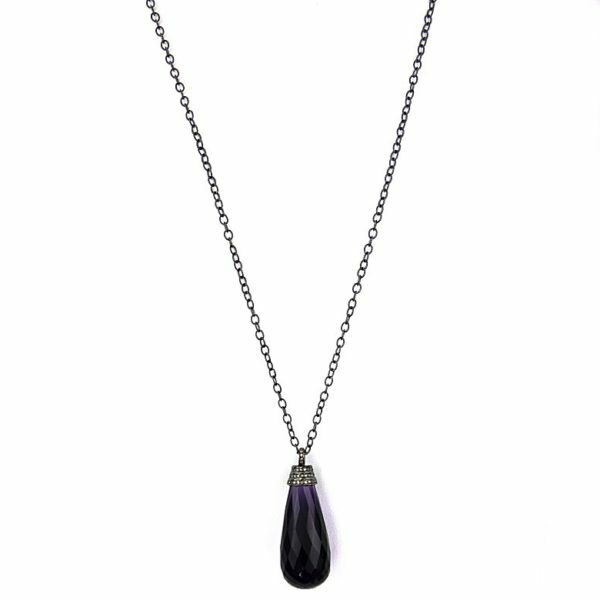 Beautiful Amethyst and Diamond Pendant and Necklace. 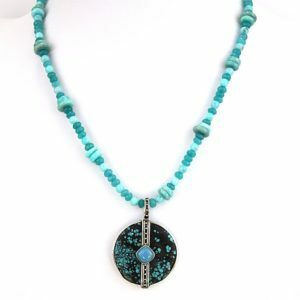 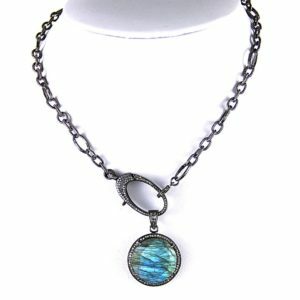 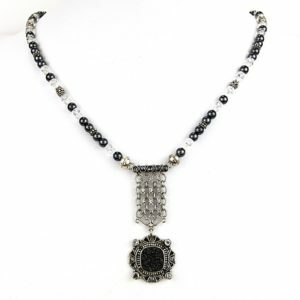 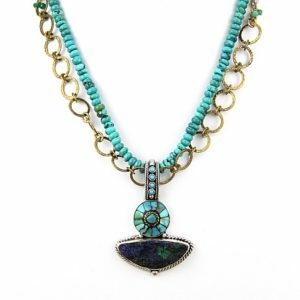 The necklace is adjustable at the neck and may be as short or long as you like. 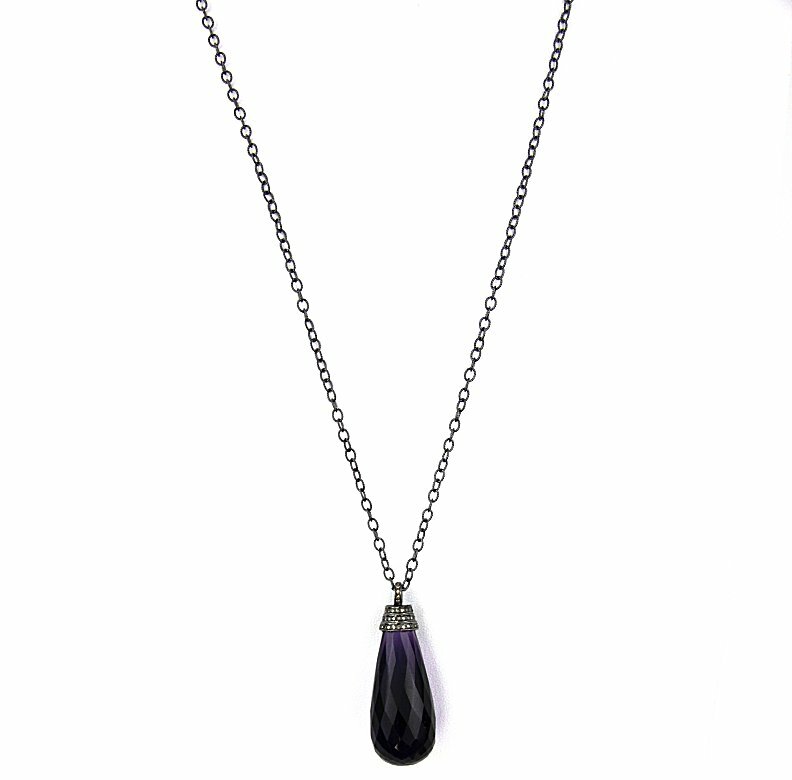 It is 36″ at the longest and the removable Amethyst and Diamond pendant is 2″.